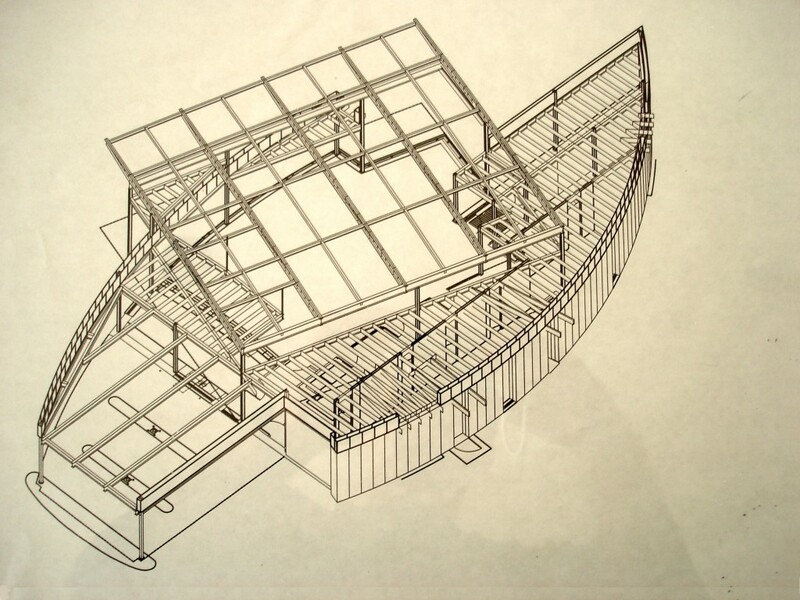 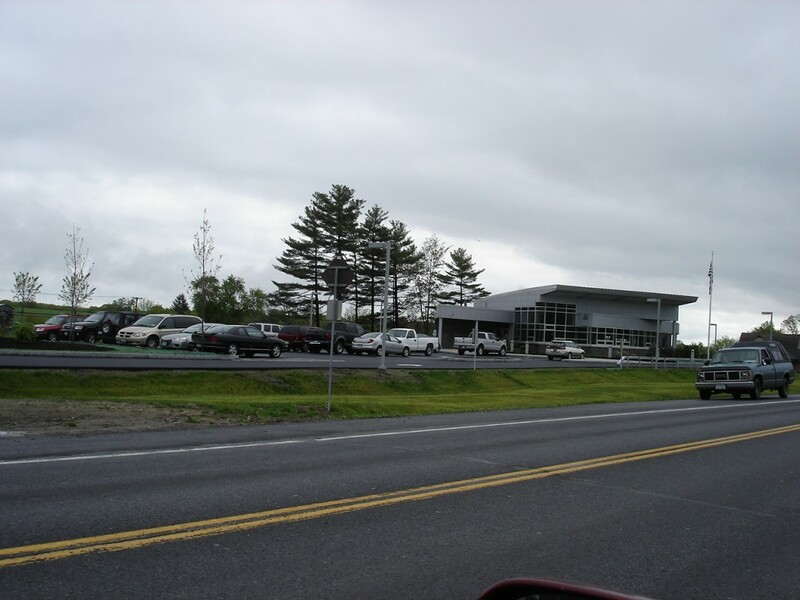 I joined Paul Vosberg and Associates, Architects, of Albany, New York, in 2003 to help them design a bank in the upstate New York town of Cairo. 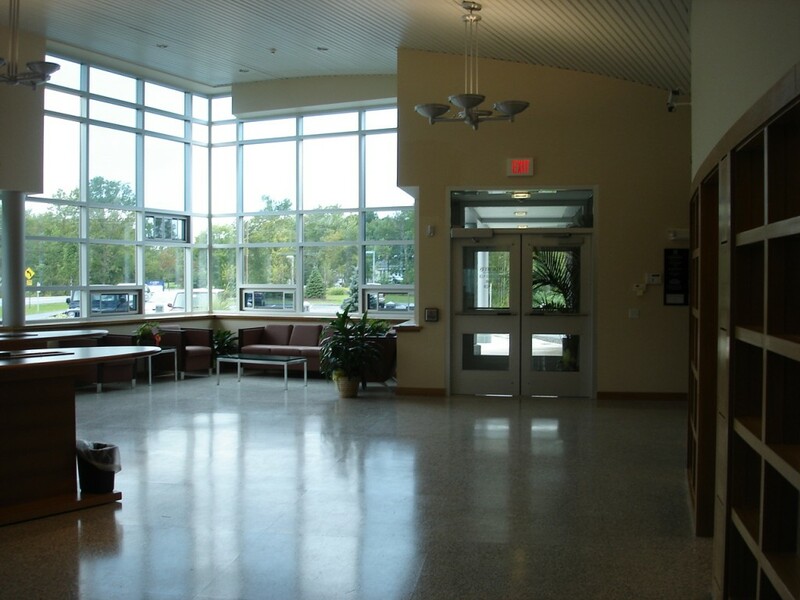 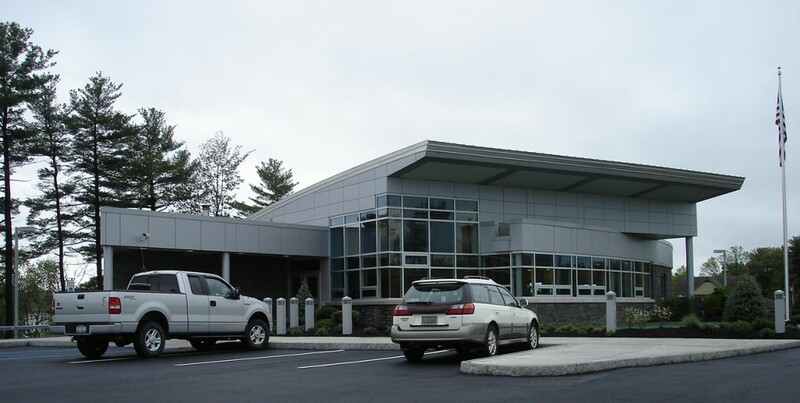 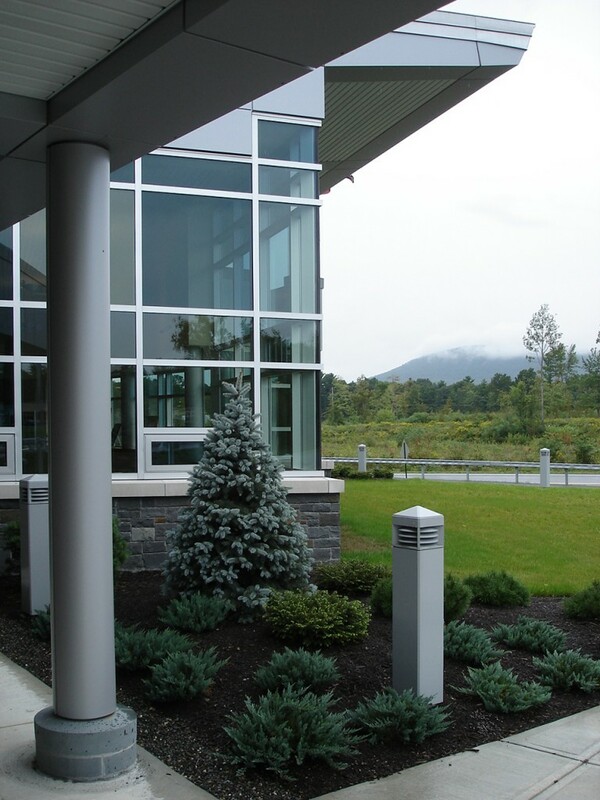 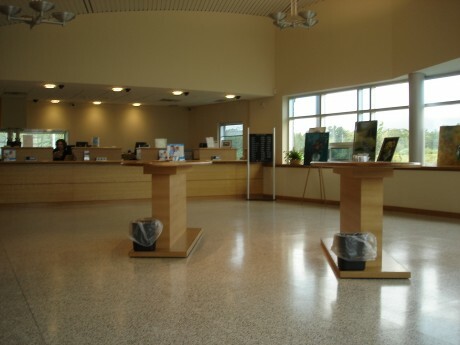 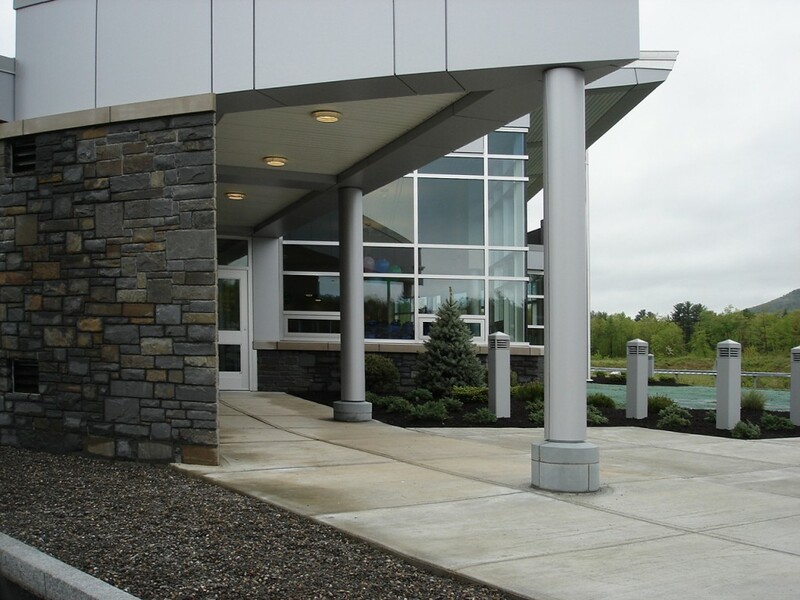 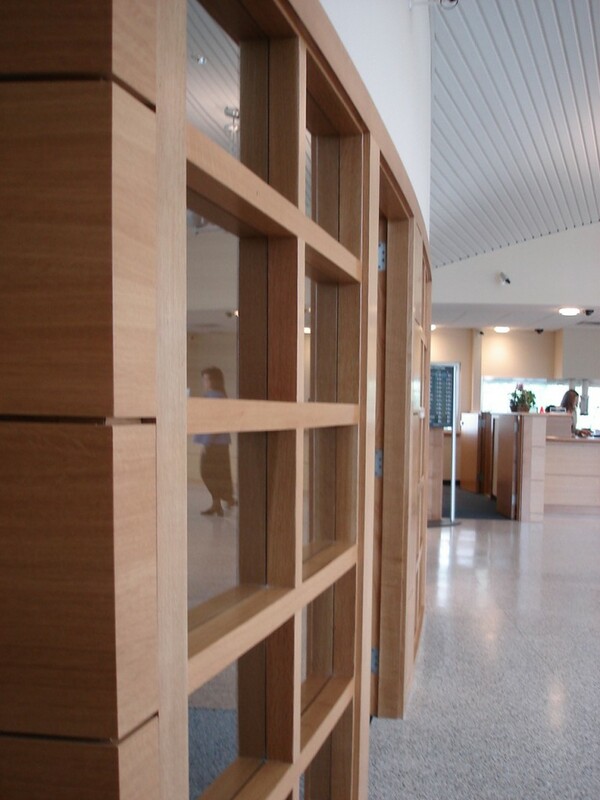 The overall design was informed by both the movement of vehicles around the building to use the ATM and drive up service windows and the vistas provided by the magnificent Catskill Mountains surrounding the site. 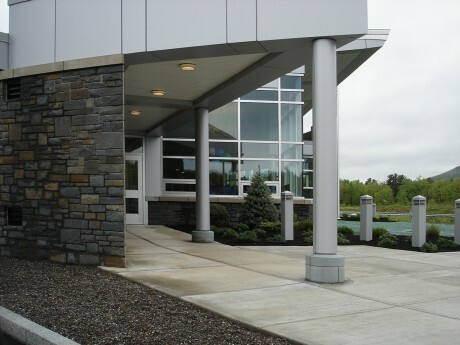 My focus was on the overall design and exterior while the interiors were designed by others in the firm. The bank was completed in 2006 and is currently in service.